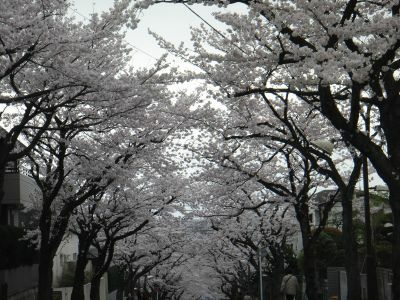 The cherry trees will be in full bloom soon. 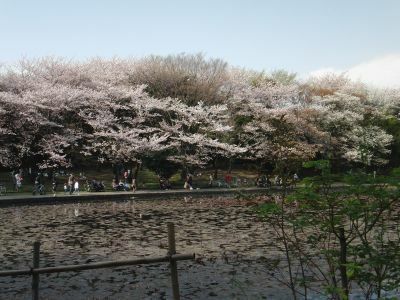 Cherry blossom is an icon of Japan. Cute pinkish petals of cherry trees scatter in the wind.